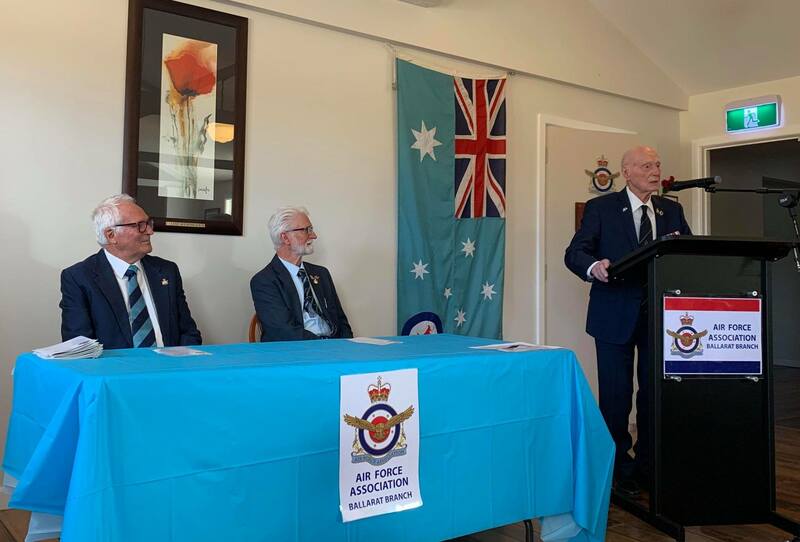 The Ballarat Branch of the Air Force Association hosted an official opening of their newly allocated rooms in the recently restored Airport Hut 48 at the Ballarat Aerodrome on Thursday 28 March, with guest speaker WWII veteran, Mr Jack Bell, 101. 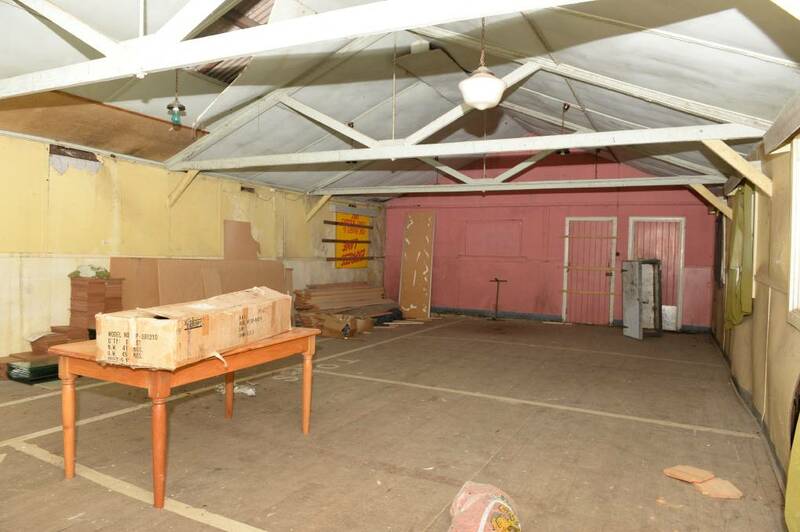 For more than 50 years, Airport Hut 48, also known as the former Royal Australian Air Force Officers’ Mess, at the Ballarat Aerodrome has been unused and in a state of disrepair since the 1960’s. Now the historic site that once housed Wireless Air Gunner trainees has been restored for public use by the Ballarat City Council and Heritage Victoria. The Air Force Association’s occupancy of rooms in Airport Hut 48 harks back to the building’s historic link to its WWII past. Following the outbreak of WWII, a RAAF base was established in Ballarat in 1940. The No 1 Wireless Air Gunners School – commonly known as 1WAGS – was established under the Empire Air Training Scheme to train Wireless Air Gunners for the fight against the German Air Force in Europe. After the end of WWII, the RAAF base became a radio training school and Hut 48 was turned into the Officers’ Mess. A key part of the official opening will be an address given by 101 year old WWII veteran Mr Jack Bell, who completed Course No. 2 at No.1 Wireless Air Gunners School at RAAF Base Ballarat in 1940. 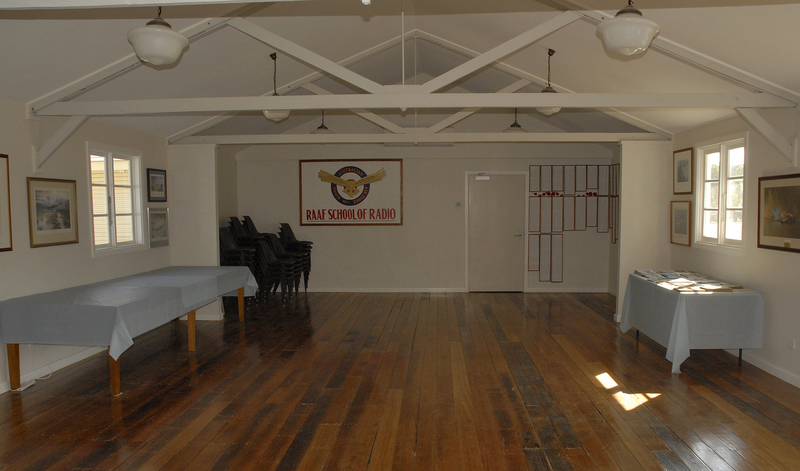 Above (centre): The newly refurbished AFA Ballarat Branch rooms at Hut 48.